Often there are things that we don’t know about even of the things we use regularly. This is true even for Google Analytics. 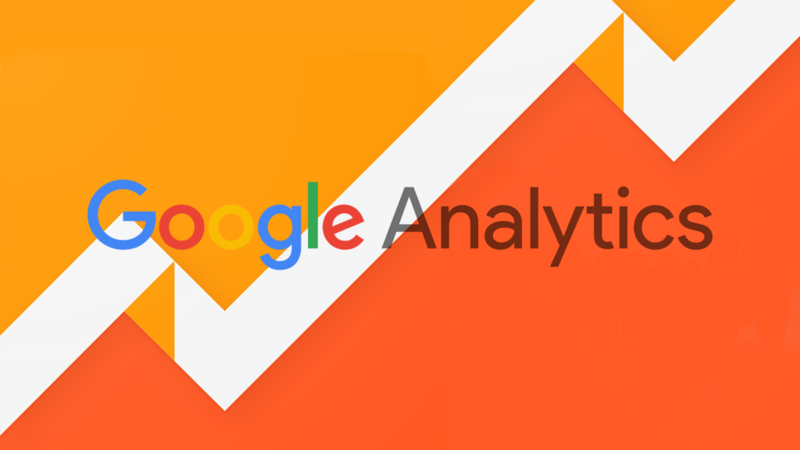 In this blog, there are 7 features of Google Analytics that you probably didn’t know about or ignored them due to ignorance. All the reports generated through Google Analytics can be represented as graph; and you can plot individual rows in graphs as well. You can keep a track of changes over the time. In the times of sudden drop or rise in organic traffic, you can plot for the individual rows and see which factor contributed to change significantly. 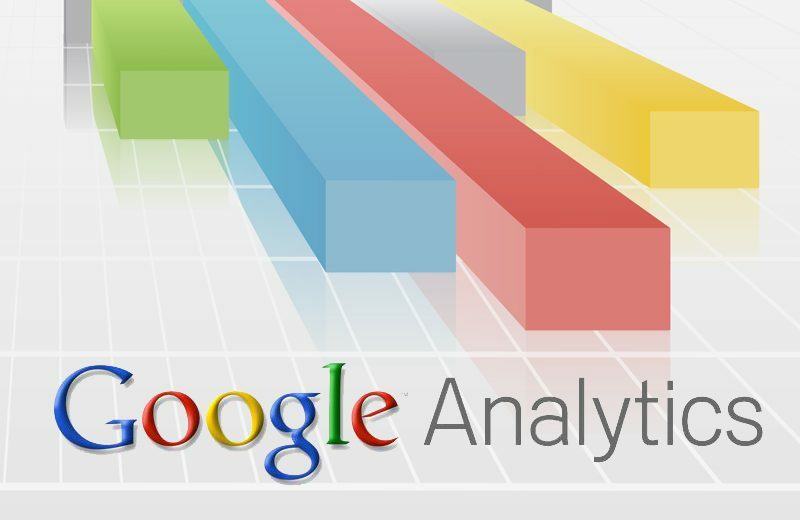 You can get all the standard reports with Google Analytics but you want to add some single metric missing, you do not need to create a new one from scratch. There is a “Customize” button that is found at the top of the report, clicking which takes to “Create Custom Report” page. It already has the existing metrics in which you can add missing metrics. Numerous metrics are included in Google Analytics reports and there is a feature which can use these metrics for base to create a new set of metrics, termed Calculated Metrics.Under the “Admin” tab in “View” column, click “Calculated Metrics”. 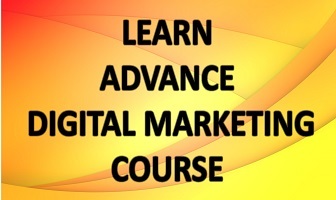 Read this blog to know more about Calculated Metrics. Using casual sort for some metrics isn’t useful, for example take bounce rate report showing 100% bounce for entries with one visit. In such cases, Weighted Sort can be of great use which gives weight to total visits for each row, giving you data you care for. But you need to remember that this feature is only for metrics with percentage. Sort the table for that metrics, click “Sort Type” dropdown to pick “Weighted”. When due to high volume (more than 500,000 sessions), your data is sampled by Google Analytics, you get a notification in yellow telling “This report is based on X sessions …”. This quickens the pace of report generation for large volume of data. You can adjust the sessions the sampling size for response (loading time) and accuracy. “Channel Grouping” under “Channel Settings” in Admin lets you define the channels you want, through “New Channel Grouping”. Name it and define it as you want. This is besides the default channels (Organic Search, Direct, Social and others) of Google Analytics. You can use to combine for various FB referrals in one. And this could be viewed in “Default Channels Grouping” report by choosing from dropdown. To select whole month for a report, you can just click the name of the month rather than clicking first and last date in the date range. This simple feature seems to be unknown to many Google Analytics users.